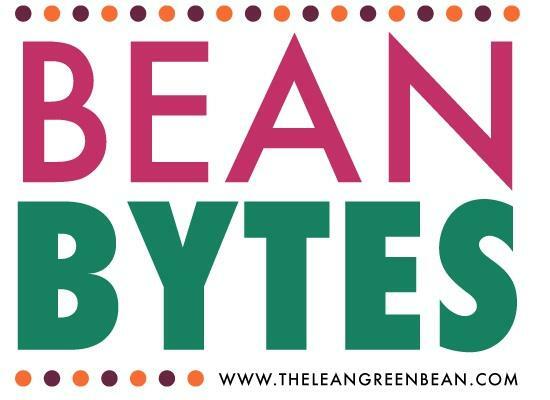 Time for another round of Bean Bytes! 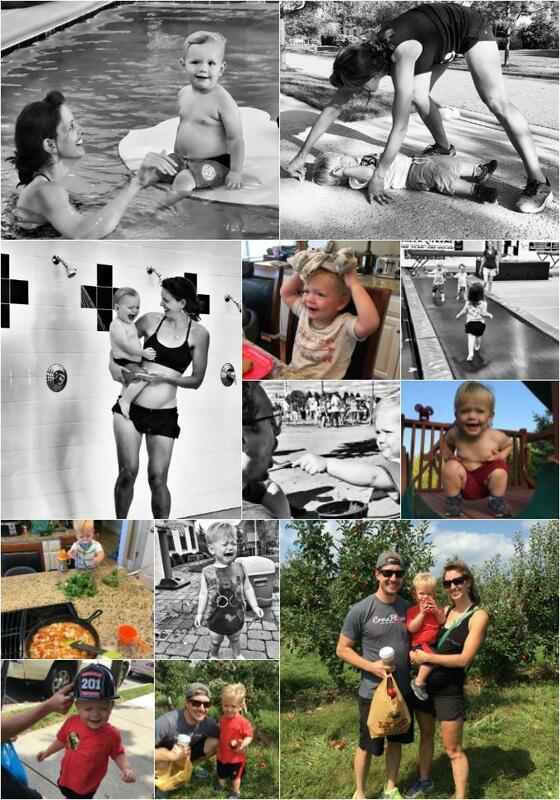 Here’s what you may have missed last week. 6 Secrets from Meal Prep Masters via Oprah <– Featuring ME! He’s also great at crying. 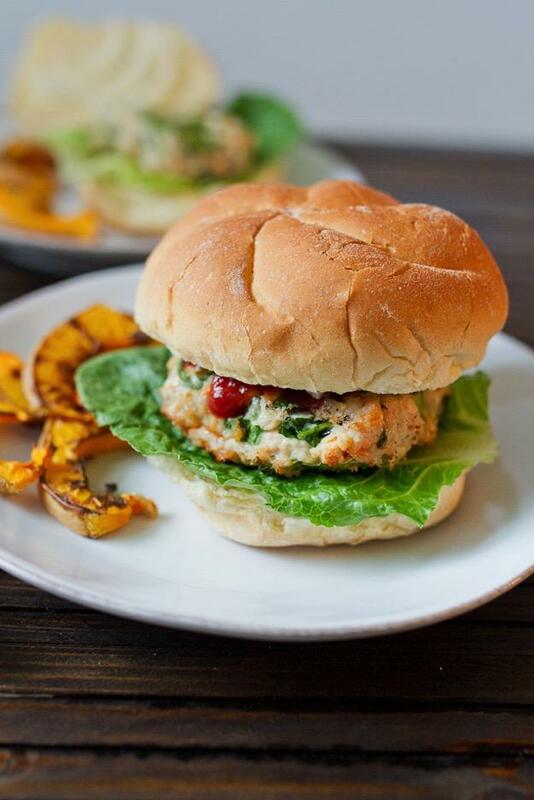 In case you missed my food prep post for this weekend, I just had to share that I made Brittany’s Quick & Easy Spinach and Feta Turkey Burgers and they are DELISH! These burgers are just one of the 20 amazing recipes included in our Dinner Made Easy Ebook that’s coming out in a few weeks! In case you missed the memo, I teamed up with Brittany, Julie & Gina to put together an awesome meal planning resource for you guys! Be sure to sign up below to be notified when it goes on sale and get a discount. PLUS – as an added bonus, anyone who buys a copy will be invited to a free private hangout led by the 4 of us, where you can ask us meal planning questions and get some of our best tips and tricks! 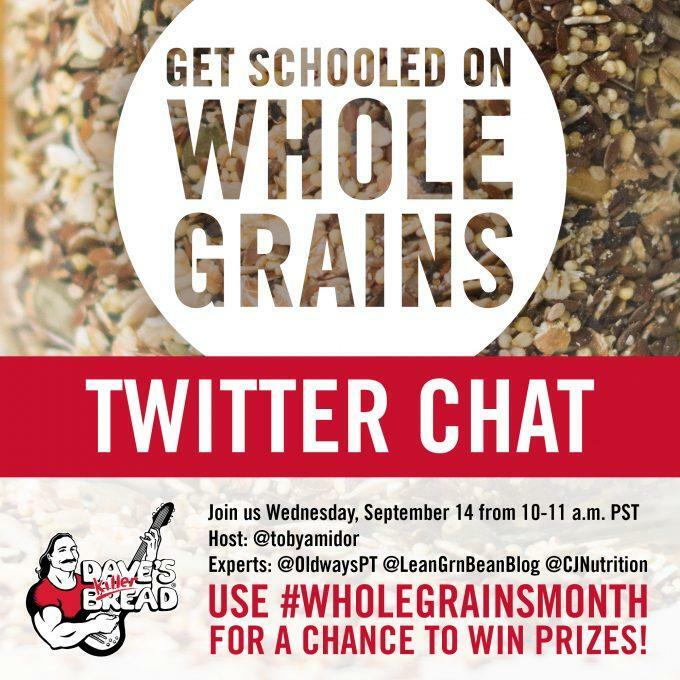 Tomorrow, I’m teaming up with my friends at Dave’s Killer Bread for a fun little twitter chat all about whole grains! I’d love for you to join us. It’s at 10AM Pacific, 1pm Eastern time and there will be tons of great prizes! Hope to see you there! 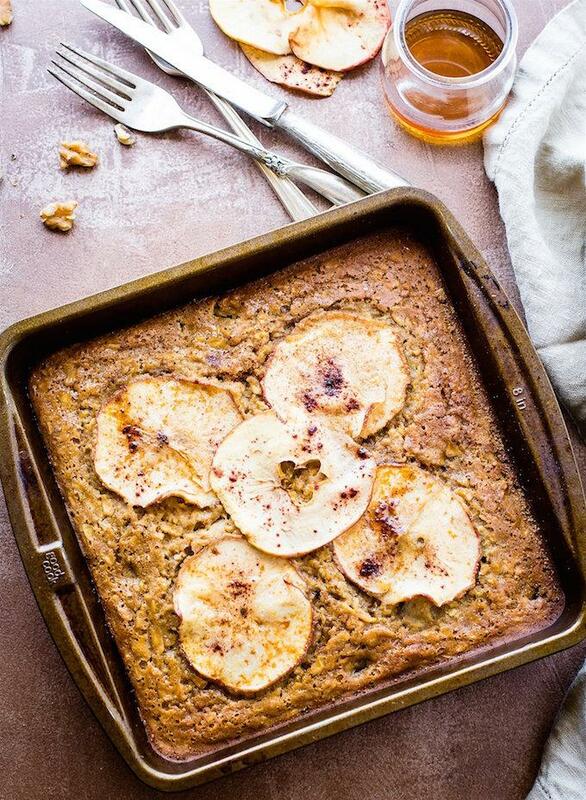 Thanks for including my Pumpkin Quinoa Snack Balls! Thanks for the link love, Lindsay! You little boy is growing fast, and so so cute! Your reads never disappoint! The last link you provided was an awesome article. I hope I dont fall into that list anytime soon.